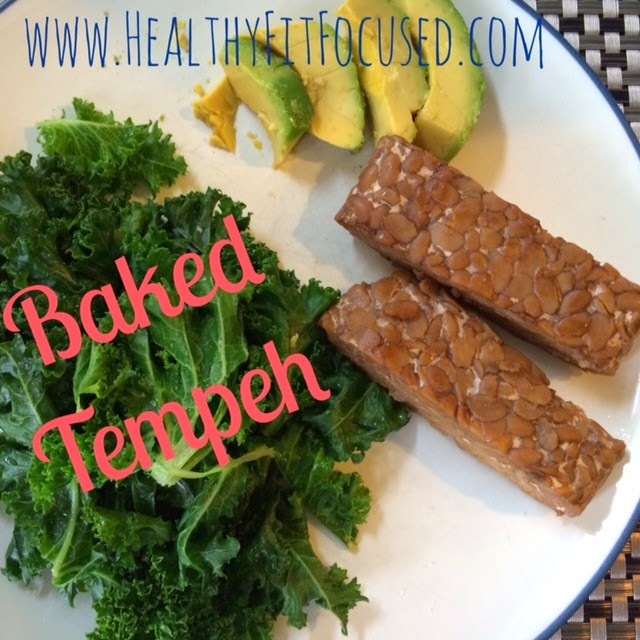 Tempeh...ever heard of it? 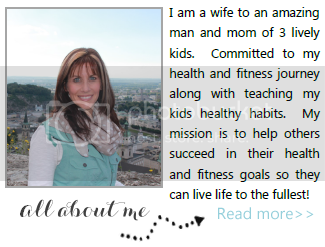 Well I hadn't before I started the Ultimate Reset. But I've gotta say I was pleasantly surprised by how it tasted. With the marinade I used it was actually pretty tasty!! I've had this for dinner and breakfast during this program and it's kept me satisfied! For those of you who don't know what Tempeh is, it is a fermented soy product that's high in protein and easy to digest. It's available in the refrigerated section of health food stores and Trader Joe's. 4 oz Tempeh, cut into 1/2 inch strips. Combine vinegar, Bragg Liquid Aminos, oil, maple syrup and garlic in small bowl; mix well. Place Tempeh in shallow dish and pour marinade over tempeh. Marinate for an hour in fridge turning once to get marinade on both sides. Preheat oven to 350 degrees and bake for 10-15 min on both sides.